Rudolf Breuss was a naturopath from Austria. 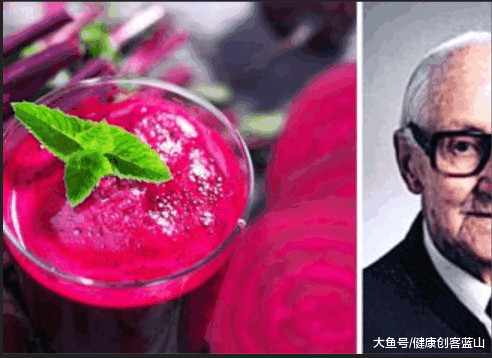 Born in 1899, he devoted his life to finding an alternative cancer treatment and developed his own 6-week “juice fasting”. Breuss claimed that since 1950 he has successfully treated more than 2000 patients. He has said his treatment has successfully healed diseases such as breast cancer, brain tumors, laryngeal (throat) cancer, lung cancer, advanced liver cancer, bone cancer, intestinal cancer, terminal ovarian cancer, and even patients who had suffered extensive radiation burns to their skin following radiotherapy treatment. 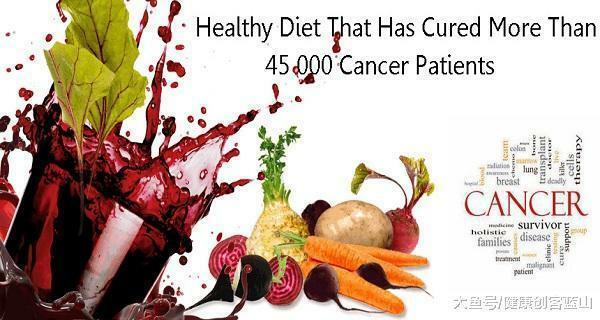 He estimated that since 1986, an additional 45,000 patients with cancer and other “incurable diseases” had been healed by his juicing fast methods. Because cancer cells have a very different metabolism than normal cells, Breuss’s approach was to starve the cancer cells while providing essential nutrients to the healthy parts of the body.